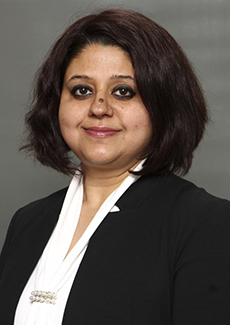 Earning her Masters in Business and Personnel Management from India’s Premier Pune University, Ritu has almost 20 years of experience in real estate and banking, holding roles such as Vice President for India’s leading bank and Project Head for large size projects in real estate. With a proven track of making possible the difficult Ritu handles the global vision of Ideal Developments diversifying her experience and skill set with a shared goal of Ideal Developments to the forefront and on the global map. 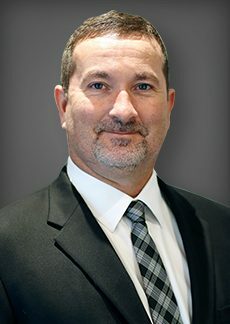 Jamie Galloway is a Professional Engineer with 25 years experience managing the design, budgeting and construction of complex development projects and municipal infrastructure systems. Jamie is a LEED Accredited Professional with extensive work experience delivering unique projects in both Canada and the United States. 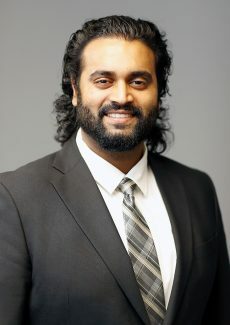 Prasana pursued his BA at the University of Toronto with a specialization in Political Science. He later went on to obtain a degree in Law with Honours from the University of Manchester. As a graduate, he is currently taking the necessary steps to get called to the Bar of Ontario. In the meantime, Prasana has simultaneously worked with Ideal Group for the past 2 years in many different endeavors in support of the company’s various business objectives. As Director, Executive Communications, Prasana will be leading the development and management of all internal and external communications programs at the executive level. Prasana will continue to take a lead with all stakeholder and investor relations and various other special projects that Ideal Group is engaged with. Recognized internationally as a dynamic Sales and Marketing Professional. With over 22 years of experience his achievements earned him many Sales & Marketing awards. Omar strives to be innovative in the development of strategic marketing campaigns in a competitive marketplace, and is driven by a passion to present and synthesize complex material into cogent marketing message for diverse target audiences. Omar oversees sales initiatives throughout the region, managing a team of sales professionals and consultants. Omar fully understands the sales process having successfully guided an array of organizations nationally and internationally. Omar is well positioned to understand customer needs and propose effective solutions. 18 years of exceptional leadership in managing state-of-the-art construction projects. Manoj combines the exemplary level of Project and Management capabilities, knowledge, and system developments. Manoj has a strong understanding of integrated construction project development, planning, design, and system-oriented construction management. Manoj enables large teams of professionals and trades to deliver high-quality projects with fast-track timelines. With his high proficiency in analytical risk-taking, he has been successfully leading teams in challenging situations. 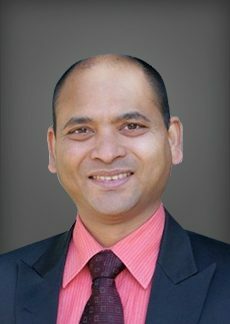 Manoj carries solid educational background; he is basically an architect with Maters in Business Administration, Masters in Construction Management as well. In His own professional philosophy, “I am a diverse professional that believes in delivering complex projects consistently attaining customer satisfaction that exceeds organizational expectations”. Multifaceted Construction Manager with over 20 years of experience and success in managing projects within the residential construction industry. Strong work ethic and construction knowledge that contributed to a successful family-owned construction business. Organized and knowledgeable leader who successfully executed hundreds of residential builds. Committed to ensuring the highest level of construction quality while maintaining full adherence to all drawings and specifications. Strong interpersonal skills and critical thinking skills, combined with expertise and in-depth knowledge to motivate outstanding team performance. Created quality builds with a proud reputation for consistently completing all projects on time and within budget. Ensured all OBC compliance on site, with trades and subcontractors. Worked closely with all project stakeholders including project investors, the design team and sub-trades to ensure efficient, profitable builds that met all specifications. Pranavan (Pran) Ganeshalingam leads the due diligence, structuring and underwriting of all new potential acquisitions in support of Ideal Development’s strategic business objectives. With over 5 years of experience in Real Estate Asset Management and Finance, Pranavan works cross-functionally with the management team to support Ideal’s corporate financing objectives and manage our investment fund partners. 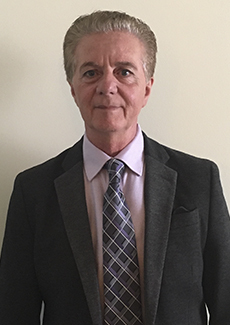 Prior to joining Ideal, he worked in progressively senior roles in the Ontario Public Service, most recently as a Senior Economist providing leadership and expertise on corporate fiscal planning for the Government of Ontario. 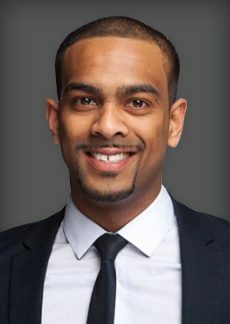 Pranavan is a graduate of the International Bachelor of Business Administration (iBBA) degree and most recently the inaugural Masters of Real Estate and Infrastructure (MREI) program at the Schulich School of Business. Qualified as an architect and work as a project manager for 15 years in Sri Lanka, Maldives, Singapore, and Germany for the various type of heavy construction projects such as housing and infrastructure. For last 32 years working in North America with the largest Trade construction company as a senior/chief estimator to manage the largest project such as ICI type projects and low and high-rise housing project. Michael Fredericks focuses on the sales and marketing for Ideal Developments Inc. Michael completed a Systems Engineering from Centenial College to compliment his accounting degree from the University of Guyana, South America. He then pursued sales and marketing both domestically, and internationally, and has become a leading consultant in marketing and sales for both national and international companies. Michael brings over twenty years of experience in sales, distribution and international business to Ideal Developments. Amongst his significant previous positions, Michael was an IBM team member engaged in technical support for the Community Living Toronto Association. He also worked with Home Depot in sales management and was later recruited by a Middle Eastern building and contracting group as their Principal Purchasing and Sales Manager for North America. 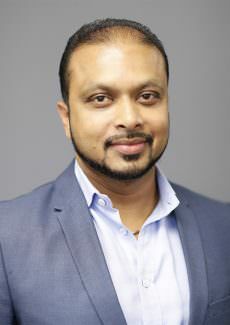 Koby Yogaretnam has extensive experience in successful project delivery at Accenture, JP Morgan, Citigroup, Lehman Brothers, Bank of Amerca Merril Lynch and other European investment banks. He attended the famed Accenture St.Charles core consulting school in Chicago in 2007. He has a strong innovative background and with an excellent understanding of startup and commercial and business issues. Koby is Director of Blockchain Development at Ideal Developments and responsible for leading and exploring the development of distributed ledger technology and use cases of blockchain technology across our firm’s business. He works closely with the business and globally recognized blockchain and legal firms to develop prototypes, pilots, and a full-scale application to support Ideal Developments’ business goals of becoming a globally recognized innovative real estate development company. 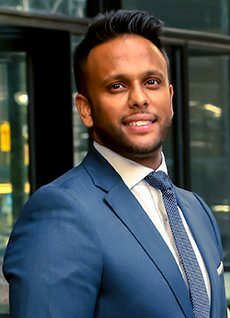 As Director of Middle East Affairs, based in the Kingdom of Saudi Arabia, Mr. Mohammed oversees business development in that region and the coordination of strategic partnerships and investment of Gulf and Middle Eastern Invest Groups visiting Canada, as well as Ideal Developments business ventures in the region. Bachelor in Commerce, EMBA, Shanghai University of International Business and Economic, China Europe International Business School. 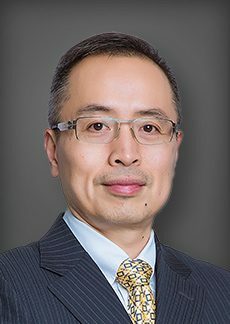 With over 25 years of experience in corporate management and fund raising, Mr. Wang own and operate different investment related entities in Great China, Canada, US, South America & South Africa during his career. With the extensive industry experience and deep relationship in Real Estate Development, Mr. Wang is an indispensable core member of the organization. Mr. Wang is also appointed as the Chairman of Grand Grace Group and as the co-founder of Dragon Holding LP, will assist the corporation’s business development globally. Yanfeng Chen, born in 1962, over 15 years experience serving senior manager and VIP branch president in Agricultural Bank of China and Merchant Bank of China, more than 12 years as CEO for two large agribusiness companies (Sunner Group and Joysun Group), an expertise in company strategy planning and financial capital integrating. He received his bachelor’s degree from Fujian Agricultural University and his master’s degree from Zhejiang University, and was a visiting scholar in UC Davis for two years. 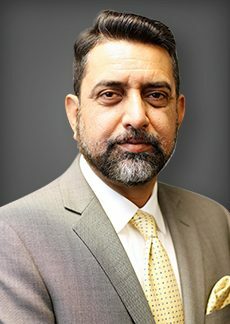 Najmul Siddiqui Entrepreneur and Inventor, brings a wealth of business management experience, over 25 years as President and CEO which includes 14 years experience of running a very successful TSX listed company as founder Chairman and CEO. Managed a variety of businesses both nationally and internationally. Received many local and international awards and recognitions including the highest fellowship award, equal to UK Doctorate conferred by the Council of the City of Guilds of London Institute for outstanding professional and personal achievements. 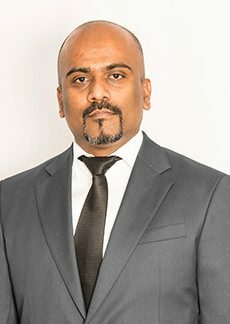 Kubes Navaratnam is the Managing Partner at Nava Wilson LLP. Today Kubes leads negotiations on complex, multi-million dollar deals; has negotiated with municipal and provincial councils on land development projects; and has created models for re-structuring Canadian registered funds as investment vehicles for real estate. The diversity in his areas of expertise is further underscored by his time in the Province of Ontario’s Office of the Public Guardian and Trustee; there he focused on civil litigation and estate matters on behalf of adults found to be mentally incapable. He is also a two-time honouree of Homes Magazine’s annual Who’s Who of Real Estate. Under Kubes’ leadership, from 2015-2017, Nava Law Professional Corporation operated as a fast growing Toronto law firm, that provided knowledgeable, value driven, and client-focused legal advice to homeowners and entrepreneurs. Nava Law’s position within the communities it served, as a huge proponent of community building and capacity building, through investment in sustainable initiatives, served as the springboard from which Nava Wilson LLP has launched. Kubes received an LL.M. in international humanitarian law from the University of Toronto, a J.D. from the University of Western Ontario, and a B.Eng. in Computer Engineering from McMaster University. 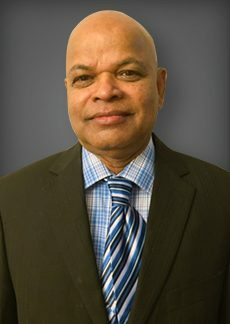 He currently serves on the Board of Directors for the Canadian Tamil Chamber of Commerce and on the Board of Advisors for Ideal Developments.